Infectious giggles and deep belly laughs means we are having fun. 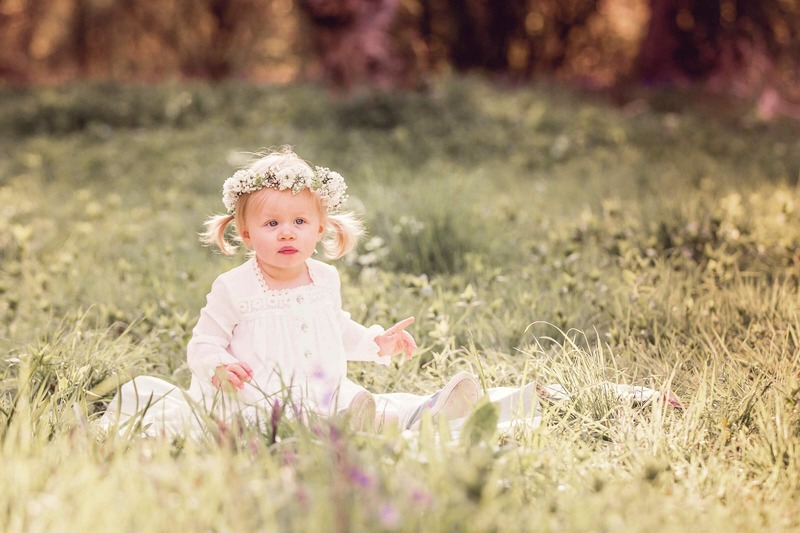 Running around in fields, splashing in the sea or playing hide and seek in the woods are the best places for capturing memories of your family as they grow, and this is a part of my business that I adore. My aim is pure and simple……to provide you with photographs and memories of your family that make you smile every time you look at them. Photos that will be enjoyed for generations to come. The photos are stunning and completely natural. We love the way she captured us naturally and didn’t force us into awkward poses. We were completely at ease with Liz and almost forgot she was taking photos! To me, these photographs capture childhood at its very best with children and adults relaxed and having fun. I love nothing more than capturing your family’s memories outside in the beautiful countryside and even on the beaches. No need for white backdrops, no studio lights flashing away and no ‘best’ clothes. These sessions are about grabbing your wellies and getting out in the fresh air with you and your children running around in fields till their heart’s content. During the shoot, I will suggest some ideas, but the best images are those that just happen and are spontaneous, that capture children and families being together and having fun. If we need a break during the shoot to recharge batteries, we will do just that. 45-90 minute on location (within 25 miles of Ramsey)* session. You will be invited to a viewing and decision-making appointment to see your finished images. This is your opportunity to select your favourite photographs to be included in your chosen Collection. Individual prints and files are not available until a Collection has been purchased. 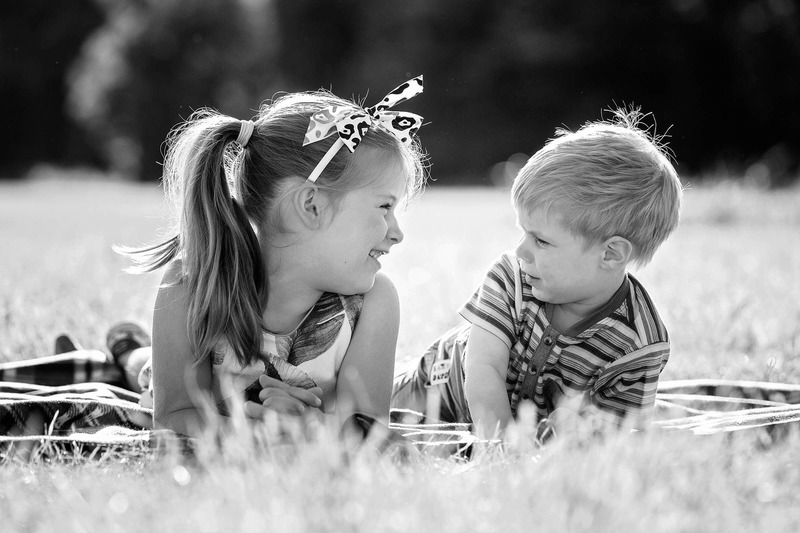 Photographs of your family and children can be captured at any age. There is nothing better than a photograph showing all the Generations of a family. Family groups are welcome, including your pets. 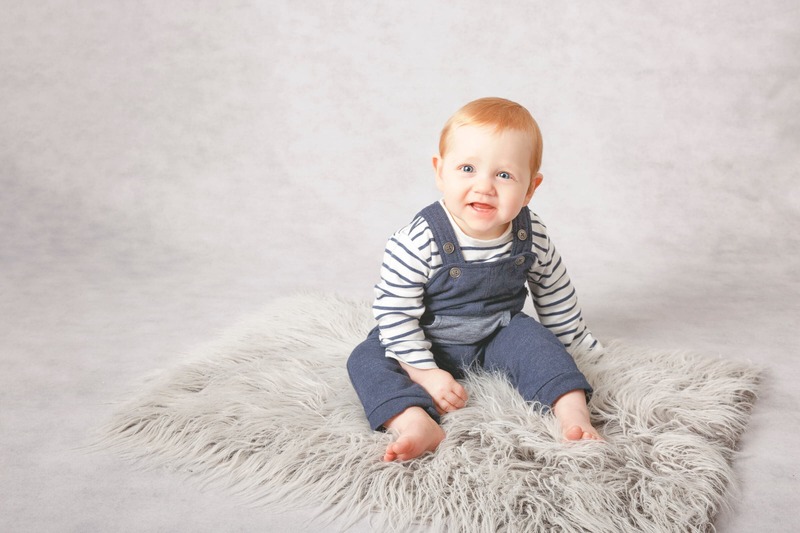 Your photography session is always relaxed and perfect if you have older or younger members who aren’t so nimble at getting about. Sometimes, having your photo taken can make you uncomfortable. You might feel self-conscious or unsure about what to do. I am here to help your whole family to relax and feel more comfortable. For one thing, you are away from the prying eyes of members of the public. You won’t have to worry about anyone watching you, and you can take some time to get used to being in front of the camera. When you choose to have a family photo shoot, you can come away with some incredible memories. It isn’t just the photos themselves that you can proudly display in your home. You will also have some wonderful memories of the process of taking them. A trip to a photography studio is an excellent day out. The whole family can enjoy some time together and let loose for some fun. Of course, in the end, you will have some stunning images you can hang on your walls. Or you could put them into an album or request digital copies.